One powerful, fully-integrated platform for your lab. 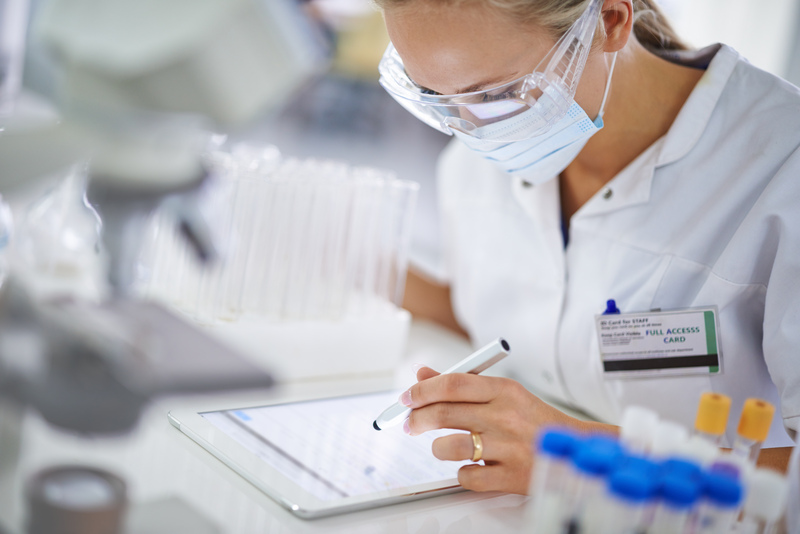 Eliminate unnecessary paper records with the LabVantage Electronic Laboratory Notebook (ELN) and Laboratory Execution System (LES). Capture, organize, manage and collaborate experiments and test execution workflows across your organization with ease. With features designed to increase productivity while reducing errors, you can replace your paper lab notebooks and paper method worksheets with confidence. The LabVantage ELN and LES are fully embedded in LabVantage to provide a comprehensive and integrated lab automation solution. Top organizations across the globe use LabVantage to power their biorepositories and remove data silos. Our customers span across industries and range from the Fortune 500 to academic institutions. Please download the ELN and LES datasheet to learn more.